Want to Start Investing in Real Estate but Avoid Costly Mistakes? Thinking you’d like to build wealth with real estate … But are you nervous you could make some expensive beginner’s mistakes? Think you’d benefit from in-depth training in the basics … with coaching and support all along the way? Want to Earn Passive Income For Your Big “Why”? 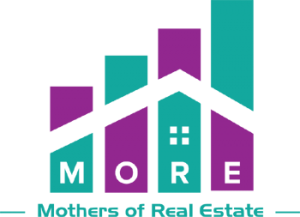 We moms at Mothers of Real Estate (MORE) are passionate about WHY we invest in real estate. Your WHY is the first thing we talk about when we meet and teach you how to build wealth with real estate. For us, it’s all about MORE time for our families … MORE income with less work for right now … and MORE security for our families’ futures. Want to Know How to Build a Solid Real Estate Team? So maybe you’re ready to learn about investing but aren’t sure about the many details … property maintenance … dealing with tenants … funding for deals … plus the legal niceties of real estate. It’s a lot but you can do it! These are all issues MORE Members learn inside and out. Want to Know How to Read Local Real Estate Conditions? Savvy real estate investing is about finding the right property for the right price … understanding the details … reading the signs. 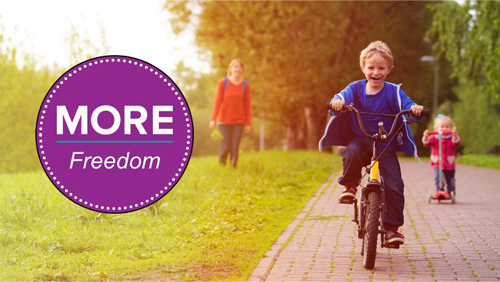 At MORE, we teach specialized winning real estate strategies. You can learn to specialize too. Said Yes MORE Than Twice? Welcome!! You Just Envisioned Sapphire Membership! Join our community for as little as 7 months, at $99/mo., and you’ll receive all the training and support you need. Just look at the benefits Sapphire Members receive! Serious about becoming a real estate investor to earn passive income for your family’s future? The Confused to Confident Course is the best place to start. Delivered by Julie Broad, Canada’s leading authority on real estate investing, this 7-week training takes you step-by-step through the basics … and provides the foundation you need to become a confident investor and do your first deal! Confused to Confident is comprehensive training. But you work through it when it’s convenient for you, on-demand. Perfect for busy people! A $1,297 value, this course is just part of Sapphire Membership! Better still, you can include a friend in the training for only $697. Julie Broad also mentored us. Now we’ll mentor you … because getting started in real estate investing can be scary. We know. Get unstuck! 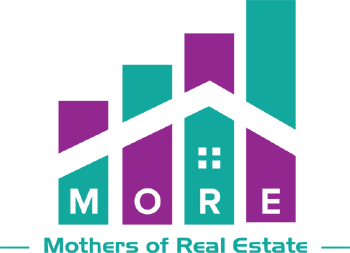 Sapphire Members get three 40-minute telephone coaching sessions with the mentor of your choice, Rachel Oliver or Gillian Irving or Monika Jazyk — or even all three of us! That’s 120 minutes of individual coaching. What questions would you ask? Imagine having 3 personal success coaches in your inbox! Members receive frequent emails with helpful tips and support from Gillian, Monika and Rachel. Constant support and valuable, actionable tips help you get started. You can become a confident real estate investor. Start building your support network … and building confidence! Meet us and many of our connections in person. Learn first-hand knowledge from industry-leading experts, trusted by other experienced investors. Get timely market updates to help you do your first deal … and your next deals. As a Sapphire Member, you have unlimited access to our carefully compiled list of trusted service providers in the industry … everyone you need to build a solid team! We are happy to share, and help you get deals done faster and smoothly. Complete This Form to Join Now. Basic Membership is Free!